This site is for active and independent travelers rather than tourists. Travelers embrace the unexpected. Travelers get lost and in doing so stumble upon new experiences. 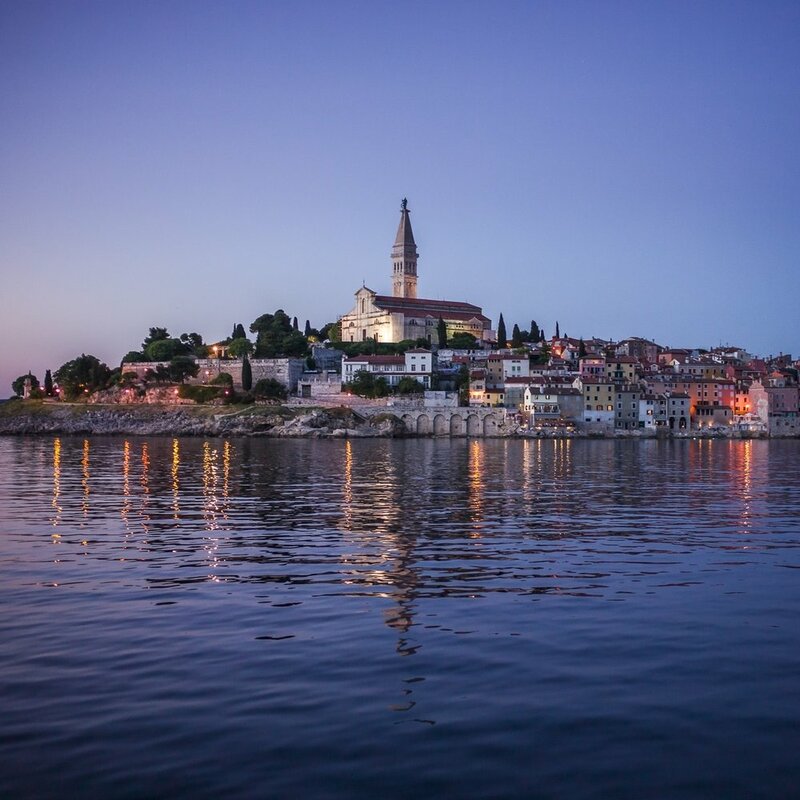 We tell our story with words, beautiful photos while providing historical context. Enjoy our beautiful world. Photography, Camera Reviews, and More. Rick writes about his photography. 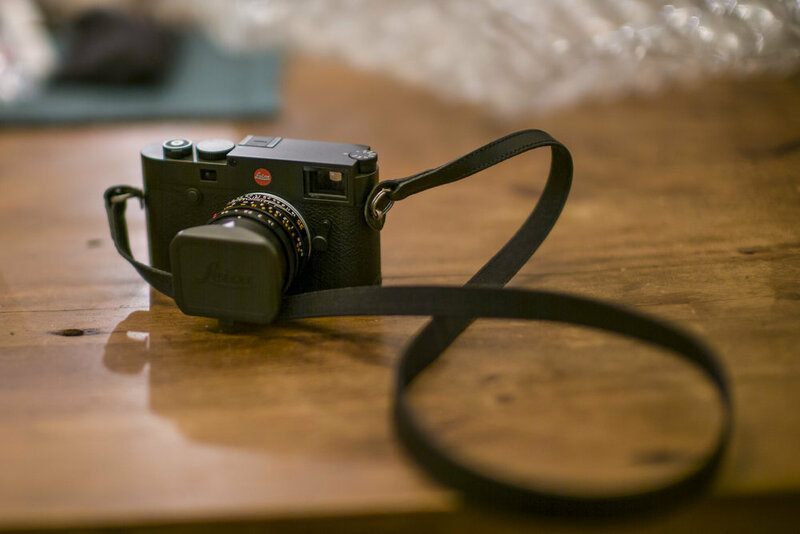 Check out the review comparing the Leica M240 to the Leica M10 and more.